The Importance of Warehousing in a Logistics System - Standard Distribution Co.
Warehousing and warehouse management are part of a logistics management system, which is itself a component in supply chain management. Although viewed by some as simply a place to store finished goods, inbound functions that prepare items for storage and outbound functions that consolidate, pack and ship orders provide important economic and service benefits to both the business and its customers. 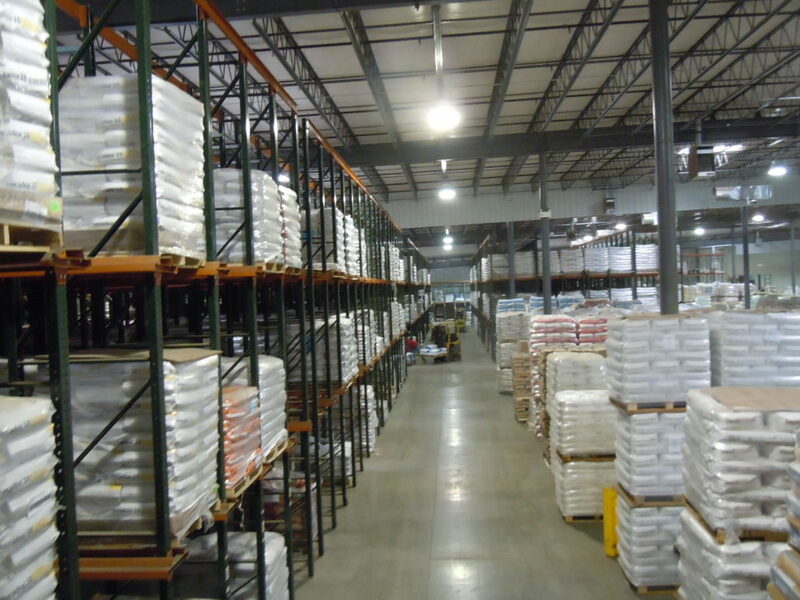 A warehouse provides a central location for receiving, storing and distributing products. As each inbound shipment arrives, responsibility for the goods transfers to our warehouse personnel, products are identified, sorted and dispatched to their temporary storage location. Storage isn’t a static “thing” but rather a process that includes security measures and maintaining an environment that preserves the integrity and usefulness of the items. Once it’s time to move items, each order is retrieved, grouped, packaged and checked for completeness before being dispatched to their new destination. The objective of a logistics system is to reduce cycle times and overall inventories, lower costs and most importantly, improve customer service. Warehousing increases the utility value of goods by providing a means to have the right products available at the right place in the right time. Operations such as order consolidation, order assembly, product mixing and cross–dockingthat take place within the warehouse structure also add value to the overall logistics system. Warehouses provide a economies of scale through efficient operations, storage capacity and a central location. Economic benefits are realized, for example, through consolidation and accumulation operations. Consolidation operations cut outbound delivery costs for both the business and its customers. Instead of shipping items individually from multiple sources, items are delivered to a central warehouse here in Iowa, packaged together and shipped back out as a complete order. Accumulation operations allow our warehouse to act as a buffer, balancing supply and demand for seasonal and long-term storage. This can be vital to your business profitability when demand for a product is year-round but the product may only be available at certain times of the year. Our warehouses can serve as part of a contingency plan to ensure outbound orders are filled in full and on time. A practice called safety stocking allows your business to maintain a predetermined number of inventory items at its warehouse. On the inbound side, safety stocking means that an emergency such as a transportation delay or a shipment containing defective or damaged goods won’t delay filling and shipping customers order. On the outbound side, safety stocking is insurance against out-of-stock items. Call Standard today to see how we can provide you with that perfect storage and shipping partner.